Ever since Anna Jarvis held a memorial to her mother in 1908 and succeeded in getting it recognized as an official United States holiday in 1914, we’ve been honoring our mothers on Mother’s Day on the second Sunday in May. Although retailers may have commercialized the holiday, it still holds a special place in our hearts as a day to let mom know how much she means to us. At Fretz RV, we know how special Mother’s Day is for moms and families everywhere. You probably know many women who are moms, but do you know how many there really are? The U.S. Census reports that 4.1 million women gave birth in 2016, 54% of women between 15 and 44 years old were mothers in 2015, and 20% of those women had two children. 5 million women were stay-at-home moms in 2017. A lot of people have their own mother to honor on Mother’s Day but also remember grandmothers, wives and their spouse’s mothers on this special day. Many people celebrate Mother’s Day by giving flowers. 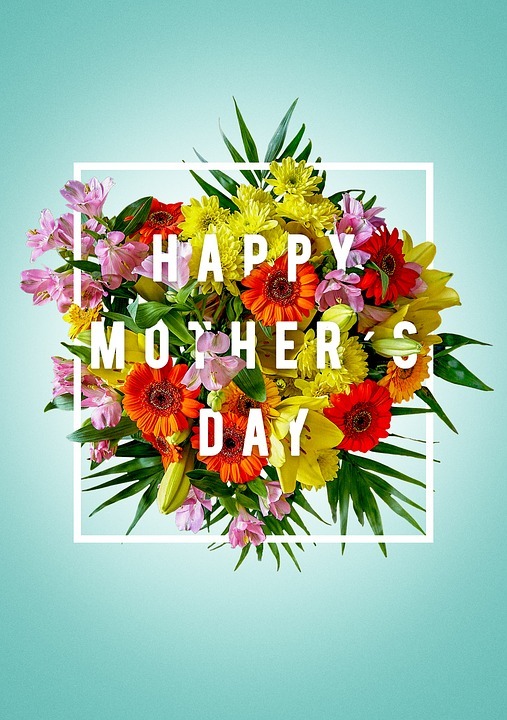 The Society of American Florists reports that one fourth of flower and plants purchased from florists take place for Mother’s Day. Fresh flowers are the top choice, making up 63% of flower sales for the holiday. Mother’s Day flowers are purchased for mothers, wives, and mothers-in-law. White flowers are one of the best-selling gifts given to women as Mother’s Day gifts. Whether you take your mom out in the RV on a road trip during Camping Month or bring her flowers, it’s a perfect opportunity to enjoy quality time. However you choose to honor your mother this Mother’s Day, make it something to remember. There are many ways to show mom how much you love her and acknowledge how much she means to you this day and every day. Happy Mother’s Day! Tag us on Instagram if you’re enjoying the day with mom in your RV!